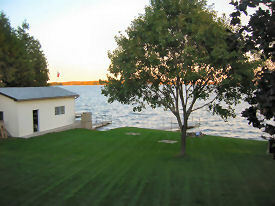 Private water front cottage with all amenities, located only 90 minute from Toronto on Balsam Lake. This is a large, well maintained cottage that will comfortably accommodate a large family or a group gathering, and it is partially wheel chair accessible. 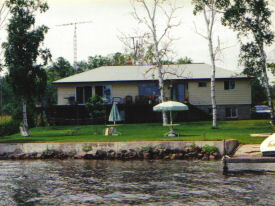 Excellent swimming (no weeds) right off the dock, and Balsam Lake is renowned for its great fishing. Watercraft rentals are available locally. Additional photos available.